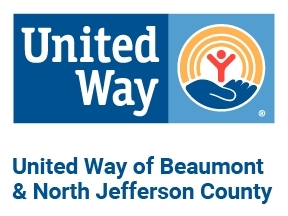 Provide visionary leadership in uniting the community’s resources of donors, volunteers and nonprofit organizations to address community needs in a trust worthy and accountable way. To be financially stable, working families need housing that is affordable. Today, more than 4 million working families spend more than half of their income for rent and/or mortgages, leaving them particularly vulnerable to eviction or foreclosure if their income is interrupted. We are working to help end homelessness.